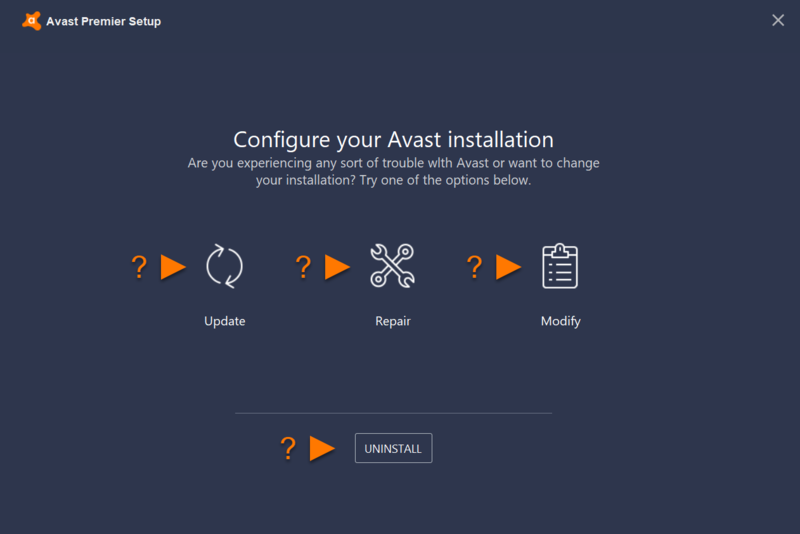 The Avast Setup wizard enables you to update, modify, repair, or uninstall Avast Antivirus. 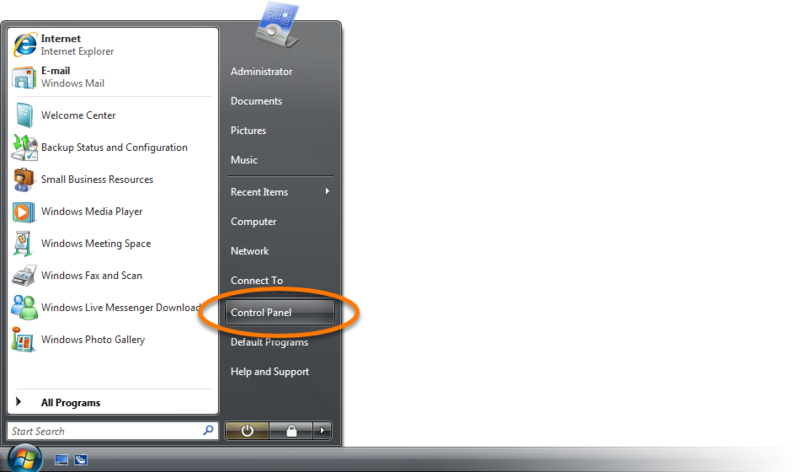 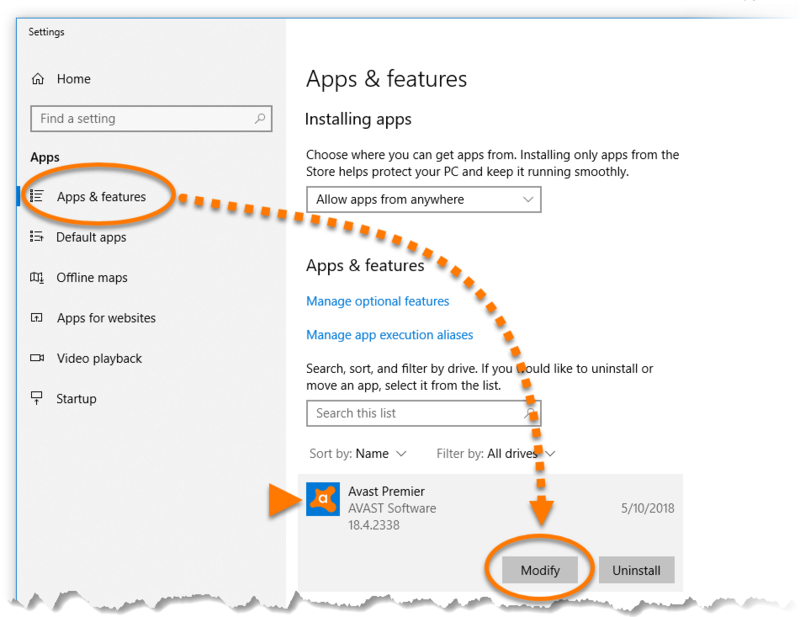 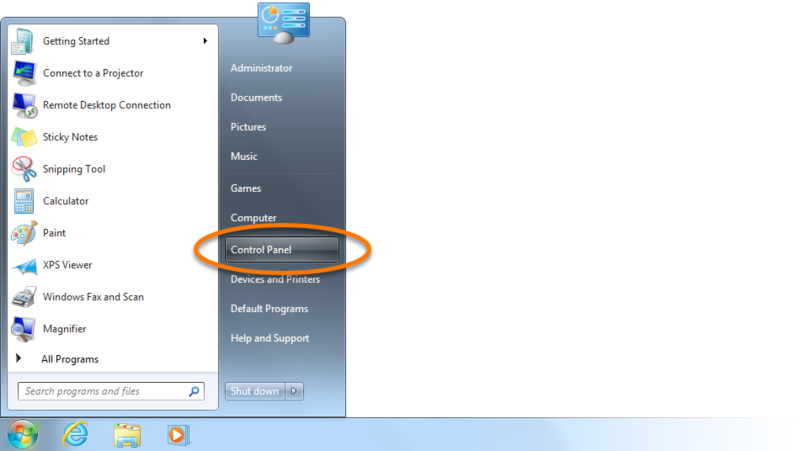 Ensure that Apps & Features is selected in the left panel, then click your version of Avast Antivirus, and select Modify. 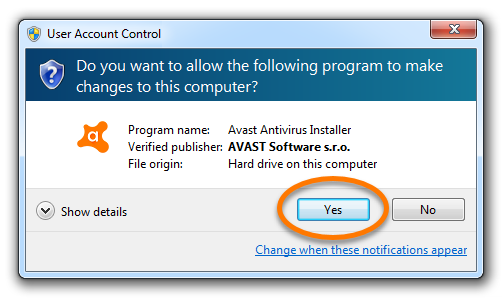 Right-click your version of Avast Antivirus, then select Change from the drop-down menu. 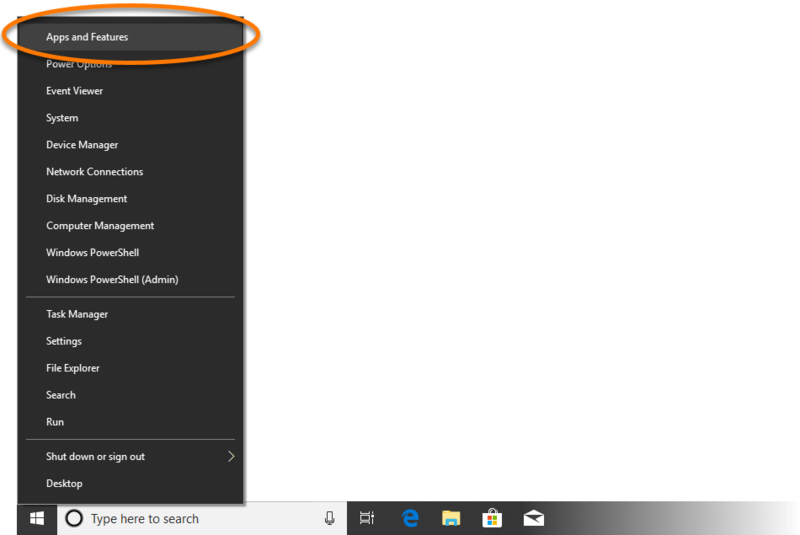 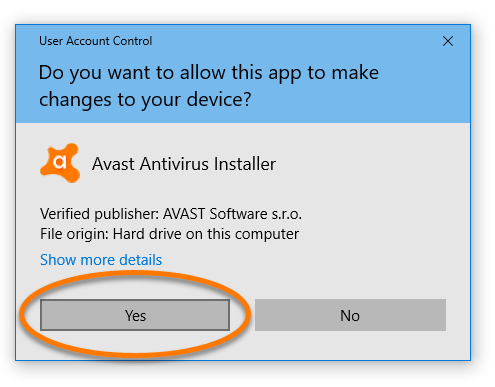 Select your version of Avast Antivirus by clicking it once, then click Change in the bottom-right corner of the highlighted selection. 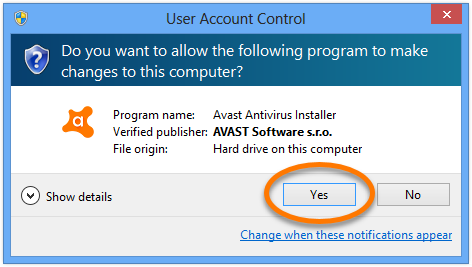 Update: checks for and applies any updates to your program version and virus definitions. 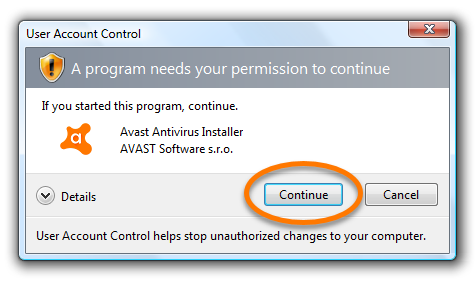 Repair: checks all Avast program data and reloads any that is damaged or missing. 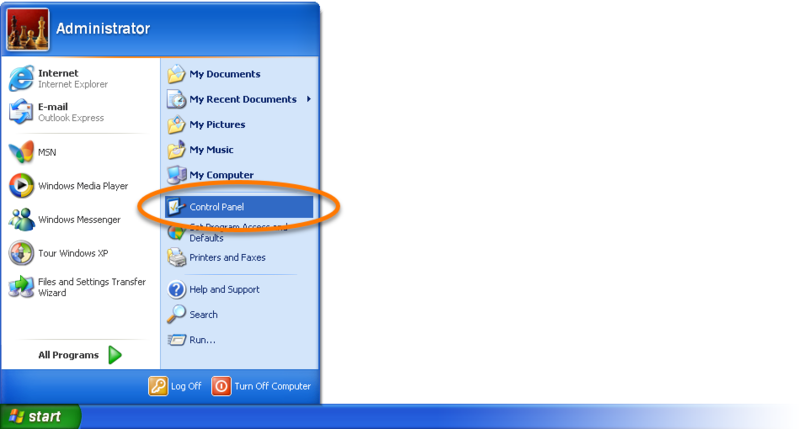 Modify: enables you to add or remove program components. 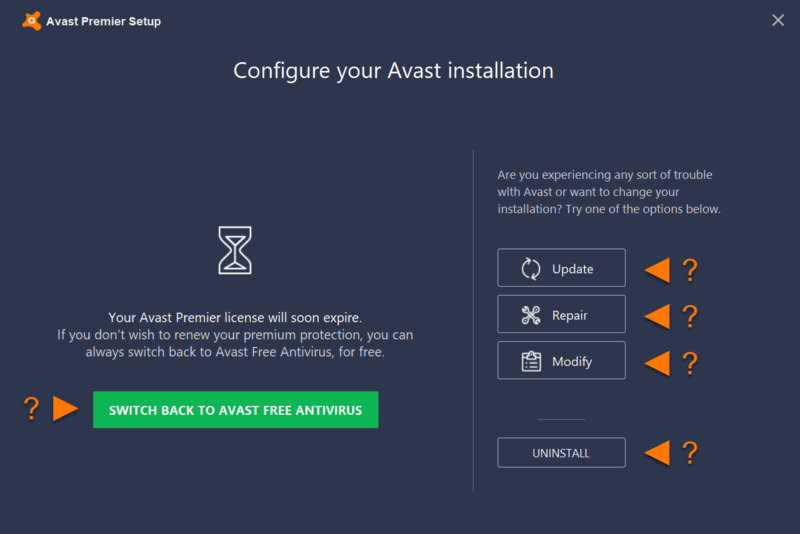 If you are using a trial version of a paid Avast Antivirus product or your paid license is close to expiration, you can also Switch Back to Avast Free Antivirus to convert your paid version of Avast Antivirus to Avast Free Antivirus.